About a year and a half ago I got a bread machine from my mom for Christmas. 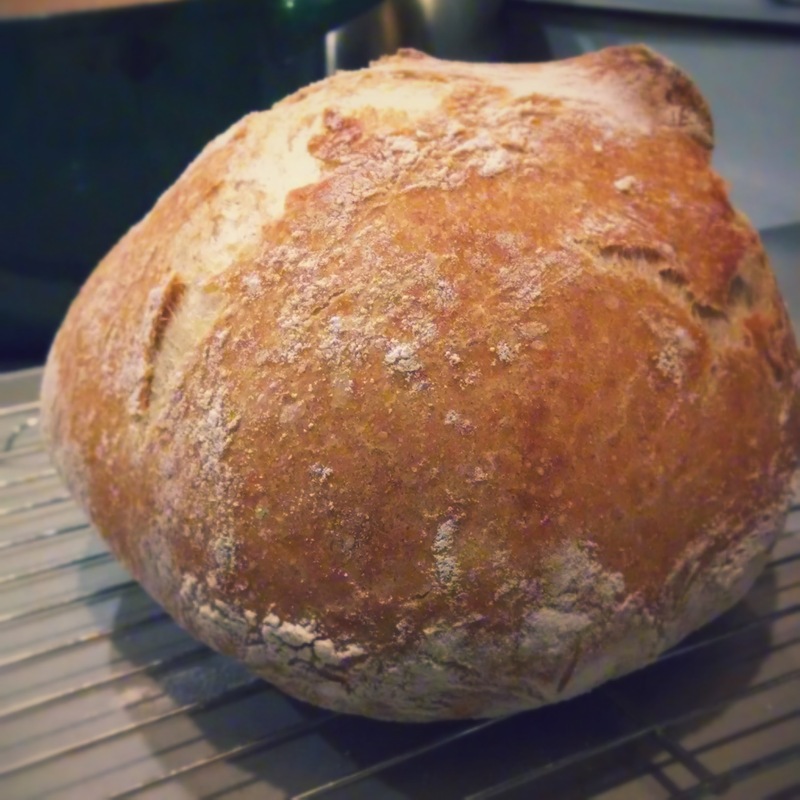 That began my new passion for making homemade breads. Now when I say breads, I mean more than just your basic loaf. I’m going to highlight a few of my favorites today. There are some that can be done in as little as 30 minutes, and others that proof over night. The best part with each is that you control the ingredients. All have less than eight ingredients, which is by far less than most grocery store breads. This is my go to bread to make. We make toast and sandwiches with it. Start it the night before and when you get up, let your bread machine do the rest! I adapted a recipe from Peas and Thank You to work in my bread machine. Here’s the recipe. This stuff is great. It can be eaten by itself, used to dip into hummus, make a wrap or even as a pizza crust. Give yourself just over an hour for this one. No oven needed. You make it in a cast-iron skillet. This recipe from Budget Bytes is so tasty! If you keep a few things on hand, you can make homemade pizza in as much time as it takes to call and order it. I always have a jar of sauce, mozzarella cheese and pepperoni (only way my boys eat it) around. I found this recipe from Center Cut Cook that is easy and great! It only takes yeast, water, salt, olive oil, honey and four. This stuff tastes like you just sat down at a really good Italian restaurant. You won’t believe you created this with four ingredients. Flour, water, salt and yeast is all it takes and a lot of hours sitting on the counter. This is another overnight recipe. You don’t even have to knead it. Just stir with a wooden spoon. Here’s a simple recipe from Alaska From Scratch that is great! HAPPY BAKING! And…In case you’re wondering, I buy only King Arthur brand flours. You can get them at most local grocery stores and I believe they’re worth the small extra cost.